It’s hard to find a pure Android experience nowadays. The Essential PH-1 phone is a flagship phone that has that minimalist design and features and can go heads-on with some of the top smartphone brands. The Essential PH-1 phone is a new smartphone brand made by the co-founder of Android Andy Rubin. You’ll find the most vanilla version of Android installed on it. The PH-1 is one elegantly crafted smart device, With an edge-to-edge gorilla glass screen and its body made of titanium and ceramic this phone can take a hit or occasional drop to the floor without any damage. You’ll get a comfortable 128GB of storage space and a top-notch front and rear camera. Accessories snap to the phone with a magnet. One such example is the 360 degree camera which comes for free with your purchase. With this you can shoot some pretty decent 360 videos which no other smartphone offers currently. 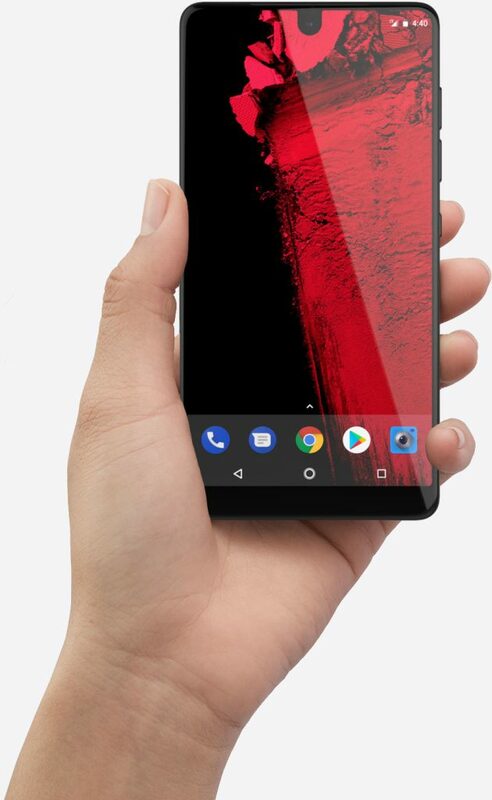 Where can I get the Essential Phone? The Essential Phone is out for about a year now. While initially the launch wasn’t a real success, the price drop (you can get it for below 500 USD now) makes it one of the best minimalist Android phones available. It’s perfect for when you can’t afford an expensive Samsung or Apple phone. 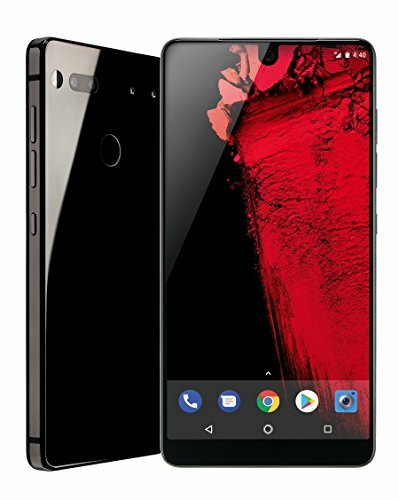 You can get the Essential PH-1 on essential.com or Amazon.